I have been working hard at my weight loss program and needed a new set of bathroom scales. 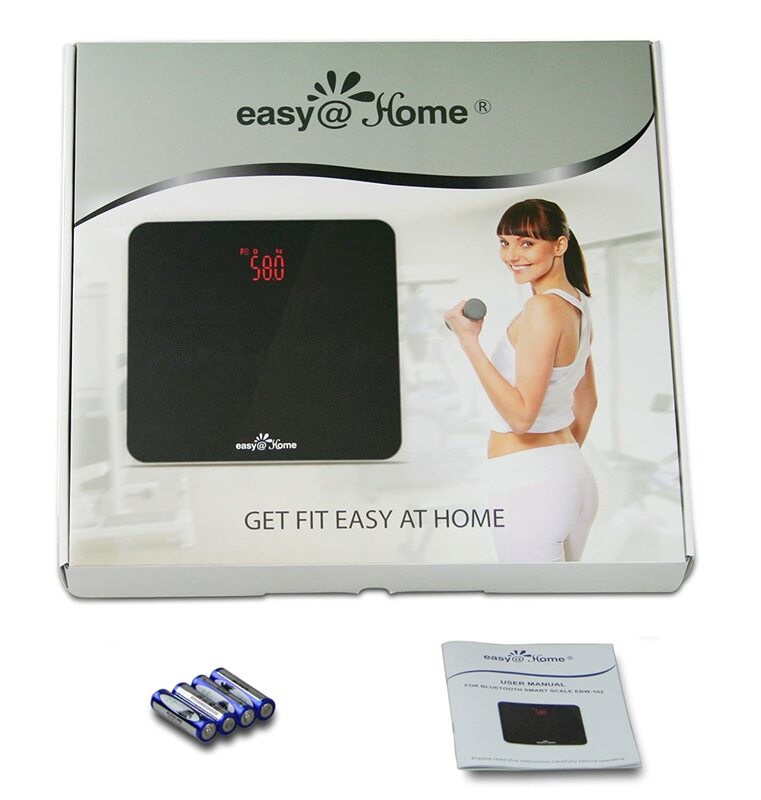 I decided on the Easy@Home Bluetooth Body fat Digital Scale because it is so much more than a normal bathroom scale. The first thing that caught my attention was the sleek design with easy to read digital readout, but what kept my attention was attention were all the additional features of this bathroom scale. This scale uses Bluetooth to connect to many phones and tablets. Just download the free app for iPhone or android, and pair your devices. It was quick and easy to do following the instructions included with the scale. This scale can measure your weight, and BMI in just a few seconds, and can also measure your body water, body fat, bone mass, and visceral fat and upload the stats to the app. It will give you charts and help you track gains or losses in weight. This scale can also weigh up to 400 pounds, and appears to be accurate within at least a couple of pounds of my last doctors visit. I am happy with this scale and will continue to recommend it to others.